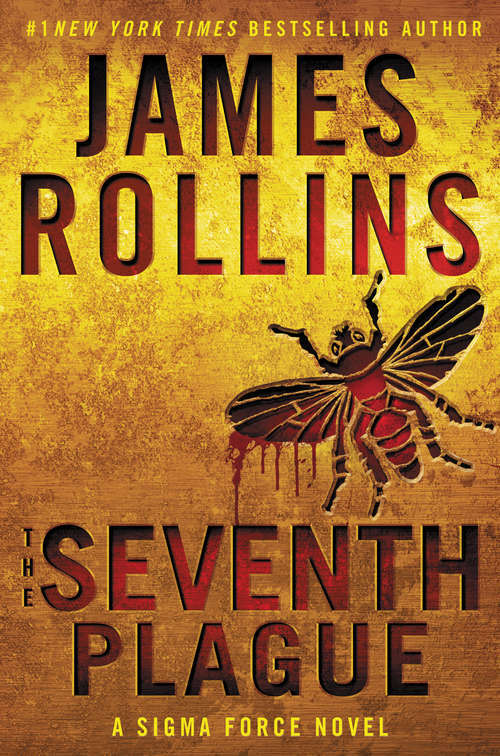 In a breathtaking blend of scientific intrigue and historical mystery, #1 New York Times bestselling mastermind, James Rollins, reveals an ancient threat hidden within the pages of the Bible, one that threatens the modern world in The Seventh PlagueIf the biblical plagues of Egypt truly happened--could they happen again--on a global scale? As the global crisis grows ever larger, Sigma Force will confront a threat born of the ancient past and made real by the latest science--a danger that will unleash a cascading series of plagues, culminating in a scourge that could kill all of the world's children . . . decimating humankind forever.